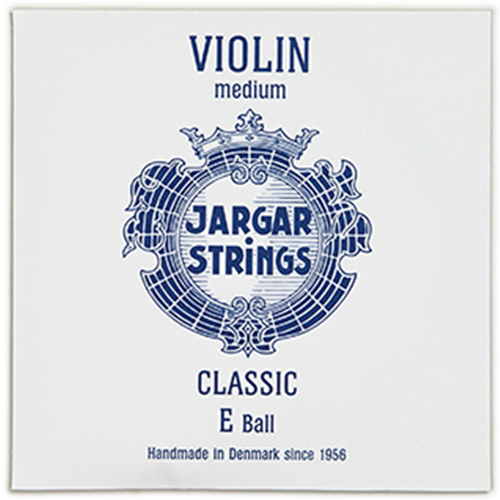 Jargar Violin String E Ball Forte Jargar Violin strings are made of superior quality materials by skilled string makers. The flexible steel core results in a voluminous, well-balanced tone and easy playability. The artist will discover the right features in this versatile string line to produce a distinguished sound for every kind of music.